We are dedicated to getting your small business online fast and at an affordable price. We specialise in websites for small or large businesses and realise the importance of keeping costs to a minimum. Your business can have an effective website that won’t break your budget. 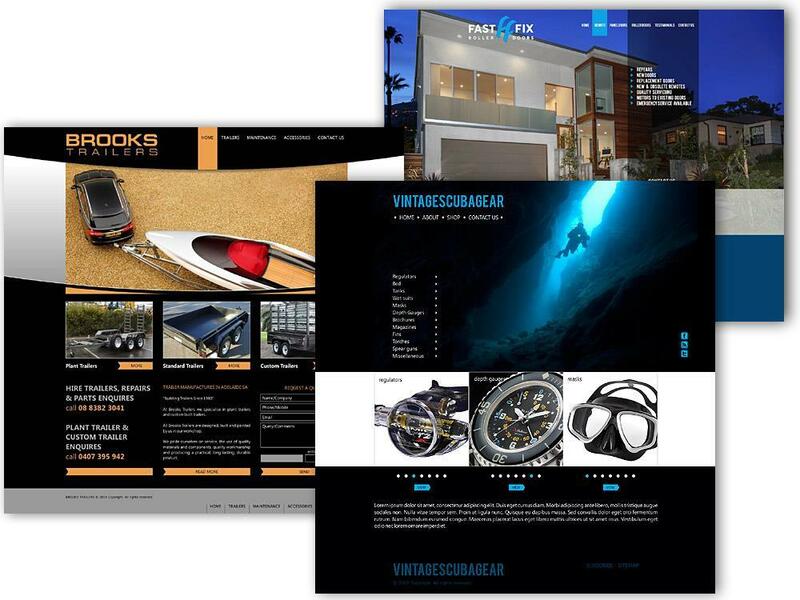 As a website design company, we have been servicing businesses throughout Australia for many years. We created a Content Management System which gives you a powerful tool to update your website. Our team specialises in working with customers on creating digital tools that automate business processes. Every website that we create is done by our team of designers and developers. We give you a full Content Management System (zStudio CMS) which allows you to update your site whenever you wish without any specialised knowledge. We have developed a well-optimised way of working, removing unnecessary costs, offering more affordable prices than other similar companies. Please explore the packages that we propose, read some of the testimonials about what our clients say and have a look at the quality of our work. If you are looking to find a digital agency, then we would love to hear from you. We are an agile, dynamic, full-service web agency, offering a wide range of design and development services. Website design and development are the core of our capabilities, with other services adding strength and depth to what we can offer. Need a solution for your business that is easy to manage yourself and where you don't need to spend plenty of time and resources keeping it up-to-date? Our web content management system (CMS) is your answer. We build high-quality custom websites, online stores and online booking software based on the latest HTML5 technology.